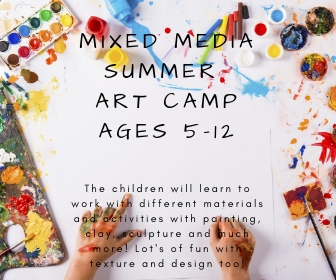 Ages 4 to 6, August 5th - August 9th from 9am - 12pm - $185 for the full week. Bring a Sibling or Friend and get a $10 discount! Enter Promo Code: BUDDY at check out. 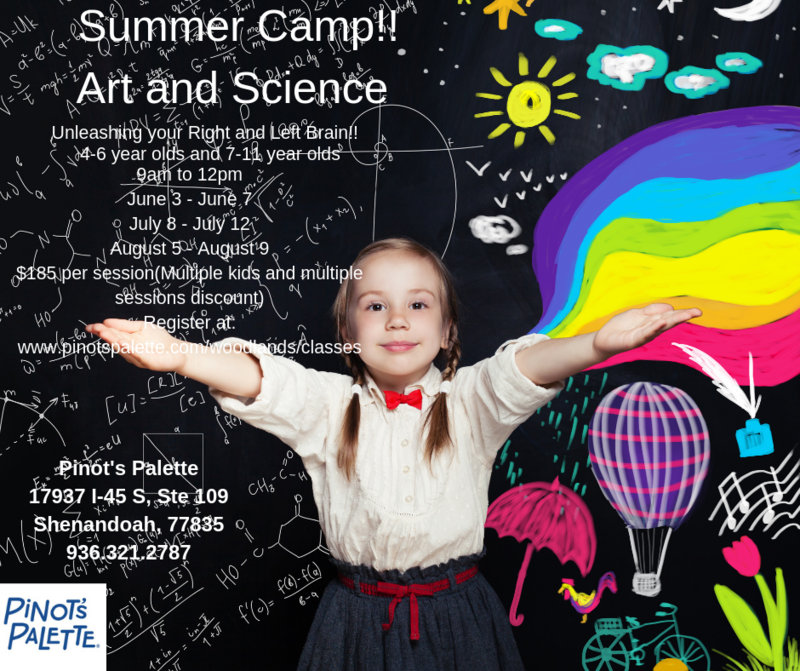 Call us about the multiple camp discount.